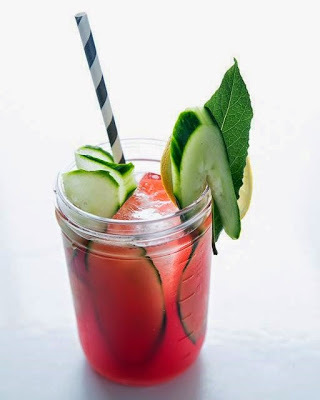 Contrary to popular belief, not every woman wants a “girly” drink. We can love a great bourbon whiskey just as much (in some cases more) as a cosmo. 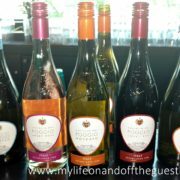 As any woman will attest, the life of a woman can be extremely stressful and sometimes calls for a drink that’s as tough as we are. 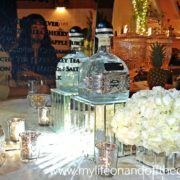 If you’ve ever had a shot of bourbon whiskey, then you know there’s nothing “girly” about his spirit. Which is why we were so excited to help Basil Hayden’s Bourbon celebrate the release of their new Limited-Edition Basil Hayden’s Two by Two Rye. If you are not familiar, Basil Hayden’s Bourbon is one of the fastest growing super-premium bourbons on the market. We’ve enjoyed a glass or two of the small batch whiskey since our introduction to the brand in 2013. First their Kentucky Straight Bourbon Whiskey, their deeply spiced Rye Whiskey, their one-of-kind Dark Rye, and now the Basil Hayden’s Two by Two Rye. This latest addition boasts an unprecedented blend of two Kentucky Straight Rye Whiskies and two Kentucky Straight Bourbon Whiskies. 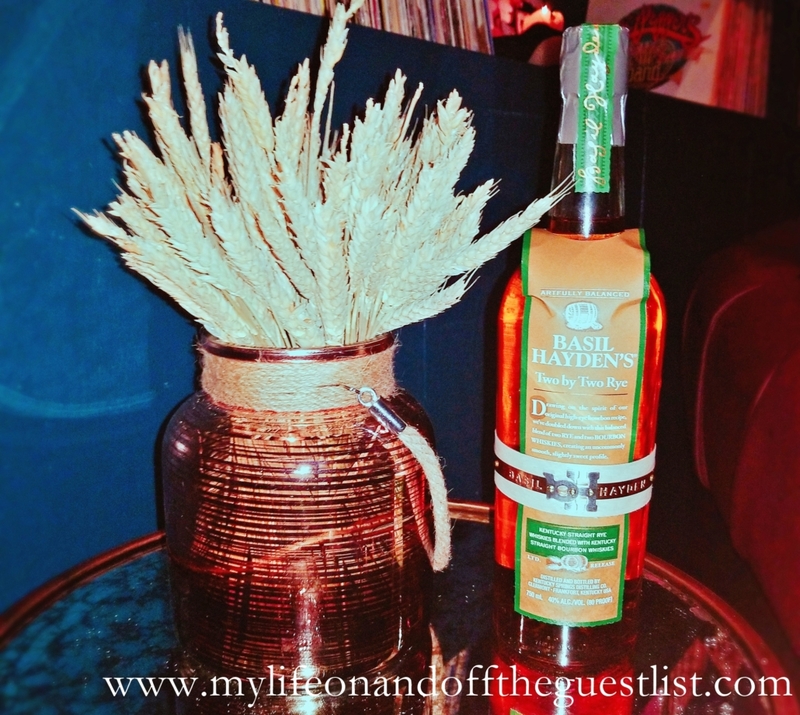 Basil Hayden’s Two by Two Rye breaks the category norms to offer whiskey fans the best of both worlds: the full spiciness of rye, complemented by the sweet characteristics and finish of bourbon. Two by Two Rye offers a premium blend of two ryes and two bourbons, which have been artfully combined to find the perfect complement in one another. With a balance of 5-year-old Kentucky Straight Rye, a 7-year-old “high-rye” Kentucky Straight Rye, a 13-year-old Kentucky Straight Bourbon, and a 6-year-old Kentucky Straight Bourbon, the result is a wholly unique golden honey hued whiskey that makes a name for itself. It features an aroma of rich caramel and brown sugar with a sumptuous, woody rye flavor profile. It is smooth and medium-bodied with a balanced blend of sumptuous rye and brown sweets with an ample woody accent which finishes with a pleasant, long lingering warmth. 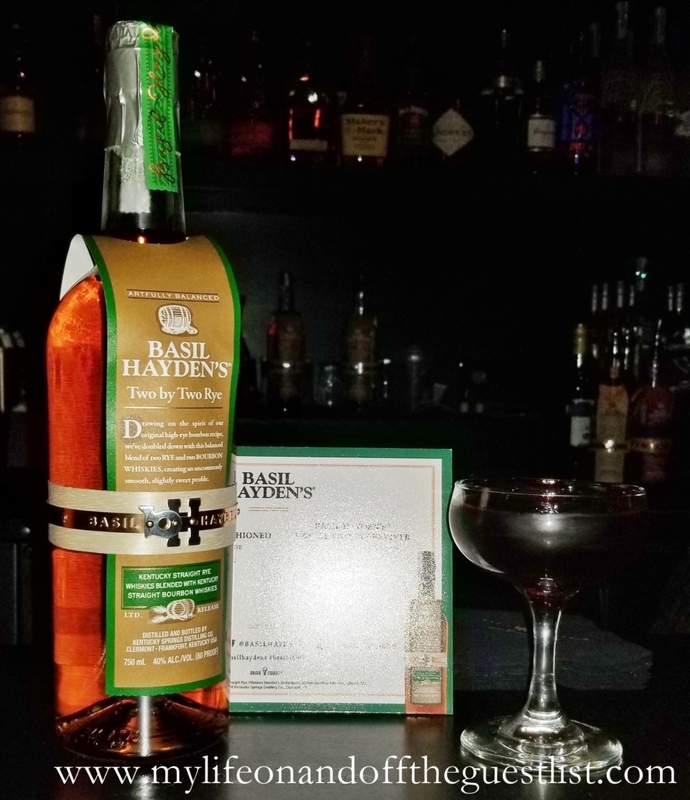 The 80 proof Basil Hayden’s Two by Two Rye continues Basil Hayden’s pursuit of innovation within the rye whiskey category. 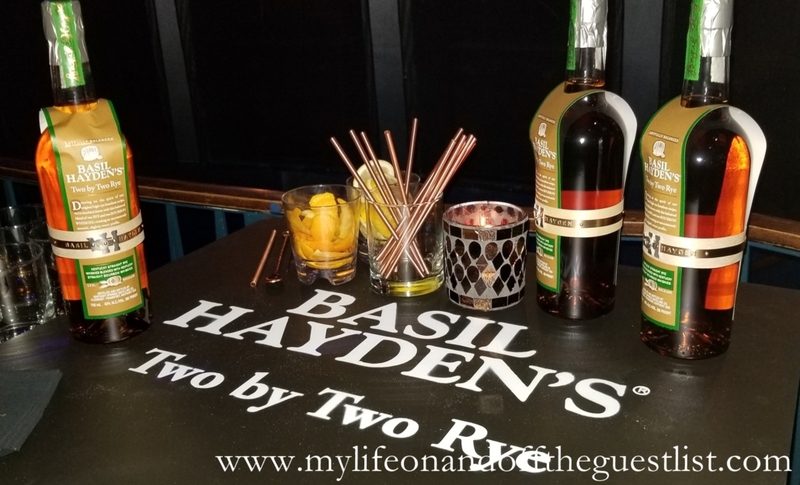 The launch of Basil Hayden’s Two by Two Rye builds on momentum set by the brand’s two recent launches, Basil Hayden’s Rye Whiskey and Basil Hayden’s Dark Rye. Both were met with impressive reception and acclaim, with Basil Hayden’s Rye Whiskey being awarded “Rye Whiskey of The Year” at the 2017 New York International Spirits Competition. 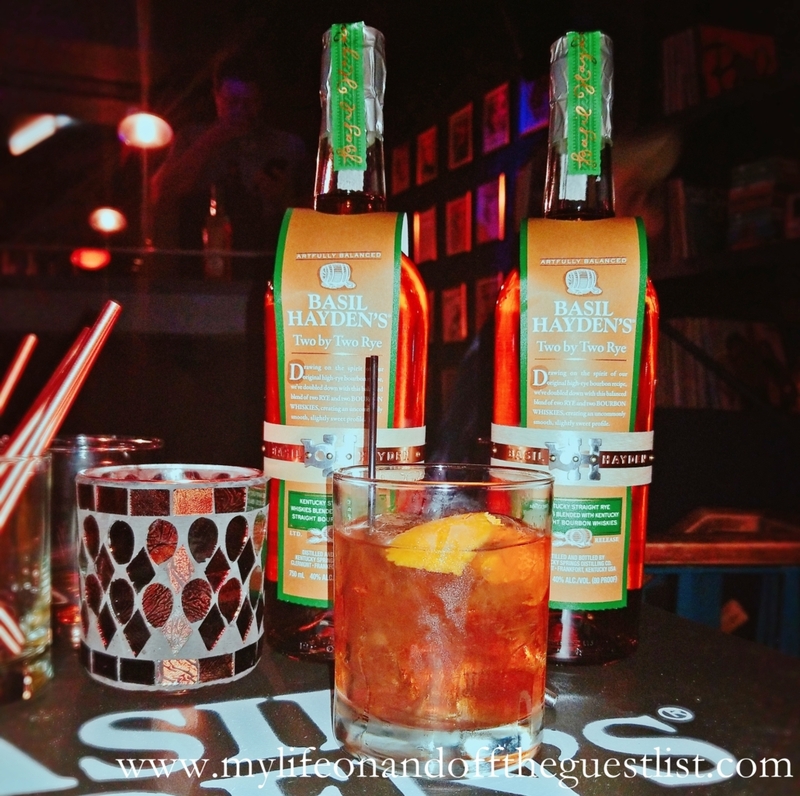 Basil Hayden’s Two by Two Rye is best enjoyed sipped neat or on the rocks. 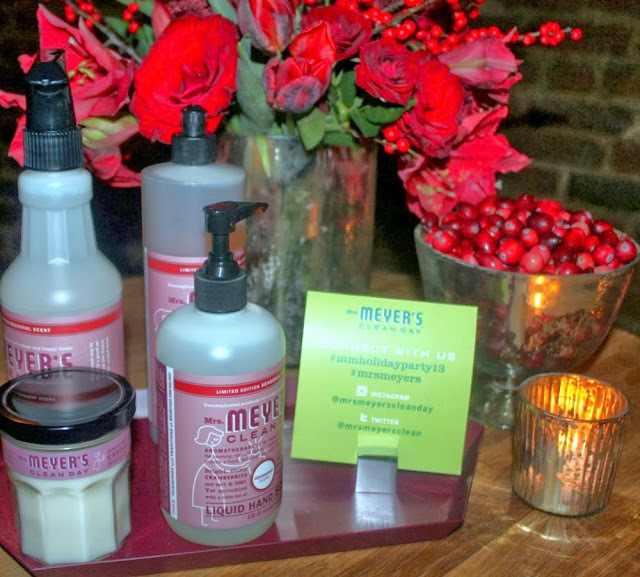 The limited edition blend is now available nationwide at a suggested retail price of $44.99 for a 750mL bottle. Look for it packaged in a light tan and deep green, hand-applied parchment bib and wrapped with the copper belt iconic to Basil Hayden’s. 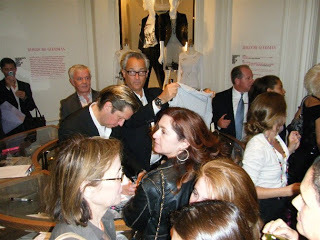 For more information about visit www.basilhaydens.com.